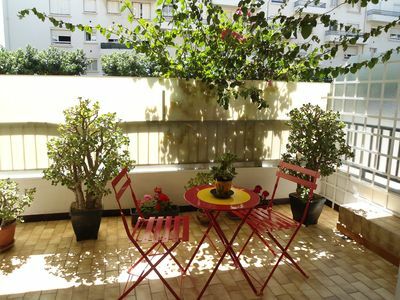 Apartment on the ground floor of a house with terrace and garden with barbecue. 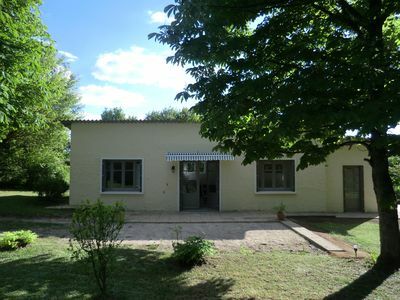 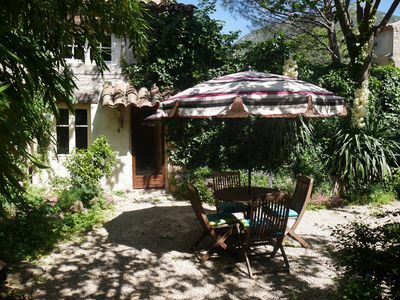 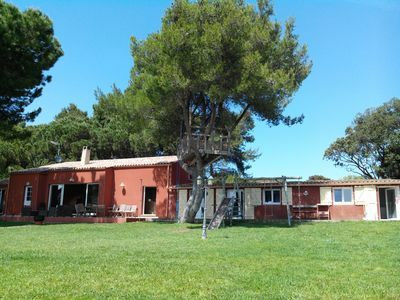 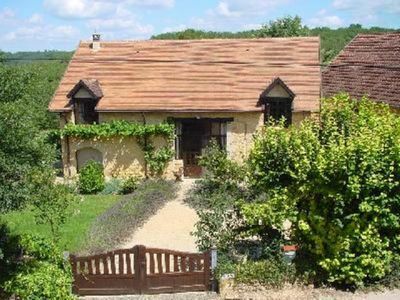 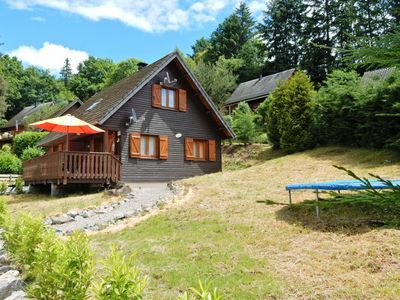 The house is located in a very quiet area on the edge of the forest and is close to many tourist places. 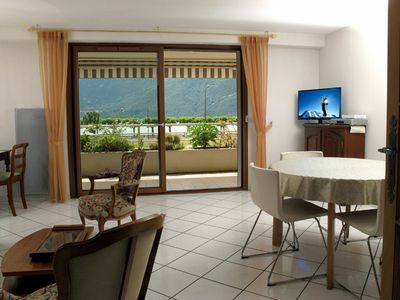 The apartment is composed of a kitchen equipped with washing machine, oven, microwave oven, hob, normal coffee machine and senseo coffee machine, complete crockery and pressure cooker, living room with TV, bathroom with shower and 2 bedrooms. 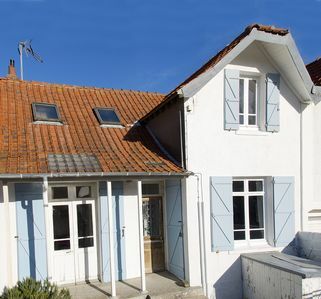 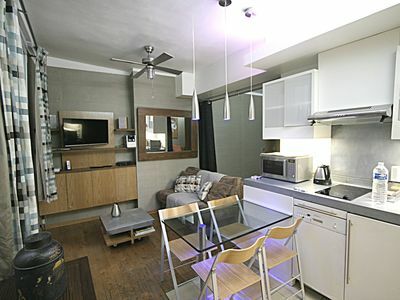 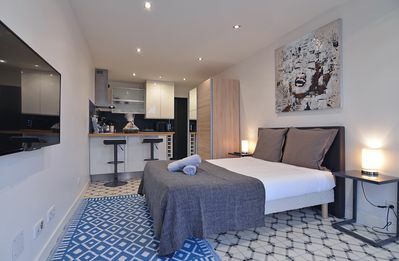 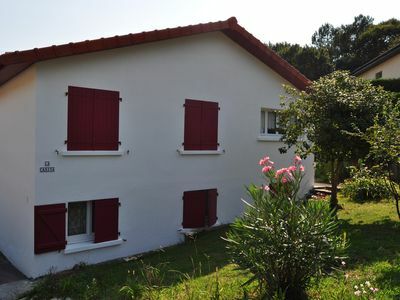 Beautiful studio design and modern in Biarritz - free parking. 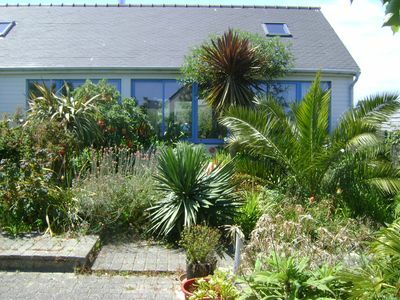 "In the shelter of the passing time": atypical house in an exotic setting in peace. 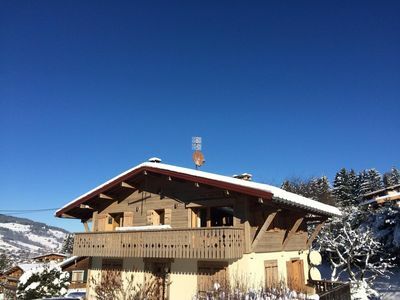 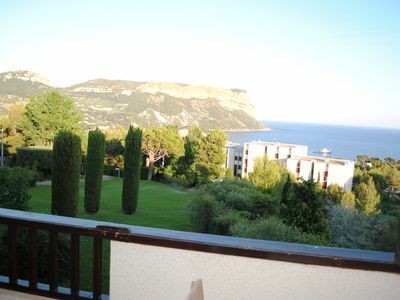 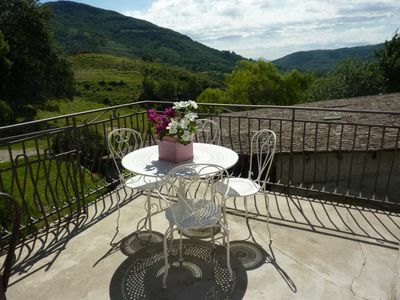 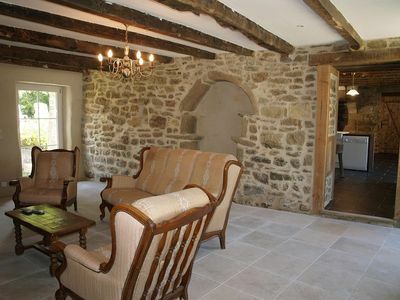 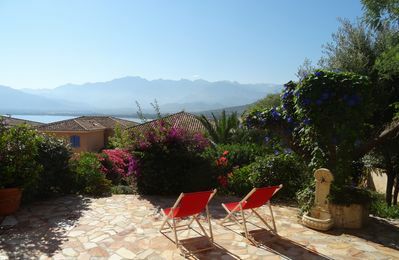 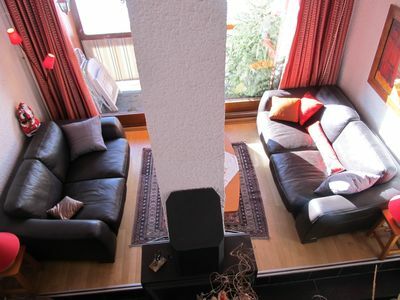 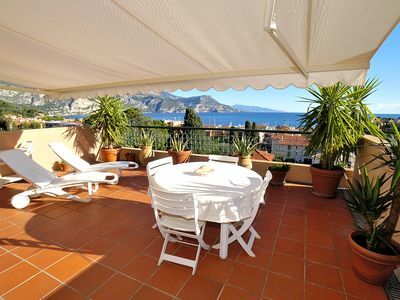 Apartment 2 rooms 58m2 classified 4 stars edge of the lake face Dent du Chat.